In this paper, we introduce a simple but efficient cue for the extraction of shadows from a single color image, the bright channel cue. 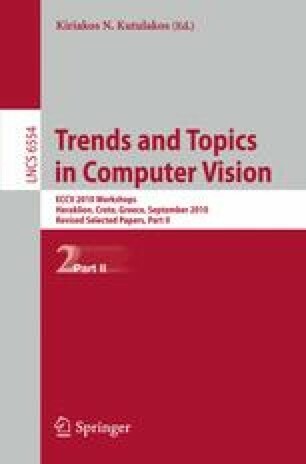 We discuss its limitations and offer two methods to refine the bright channel: by computing confidence values for the cast shadows, based on a shadow-dependent feature, such as hue; and by combining the bright channel with illumination invariant representations of the original image in a flexible way using an MRF model. We present qualitative and quantitative results for shadow detection, as well as results in illumination estimation from shadows. Our results show that our method achieves satisfying results despite the simplicity of the approach.